Did you watch my latest video! 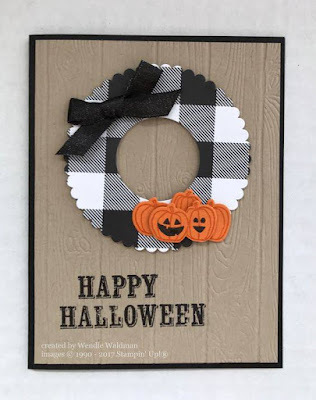 If you did you know by now that you can create NOT ONLY wreaths but also pumpkins with your Circle Dies. You gotta see how easy this is! 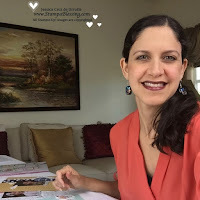 Here is another chance to watch the short video below. Play below or Click here! 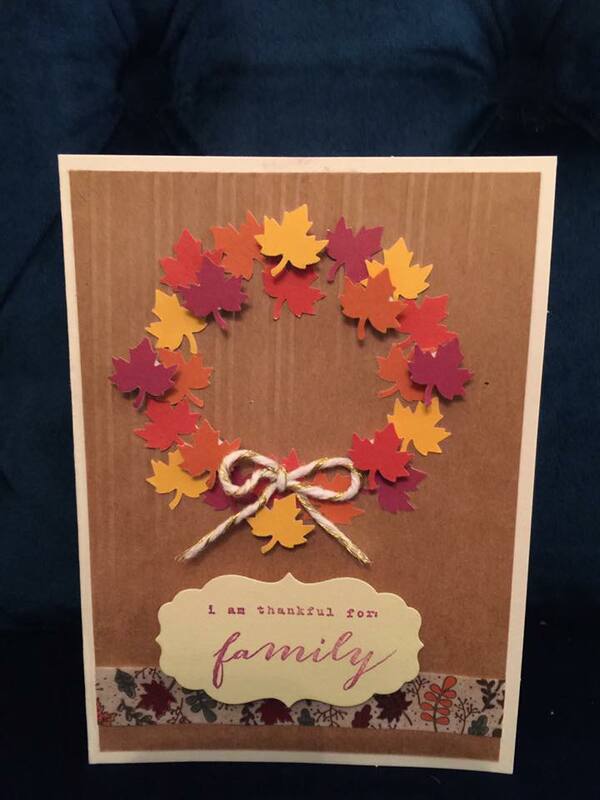 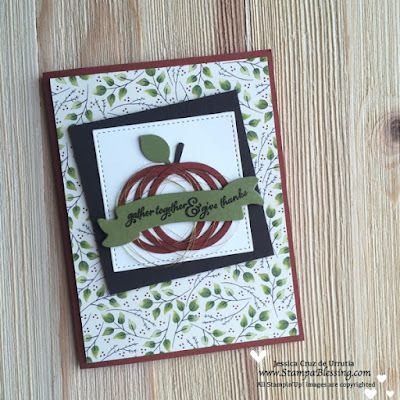 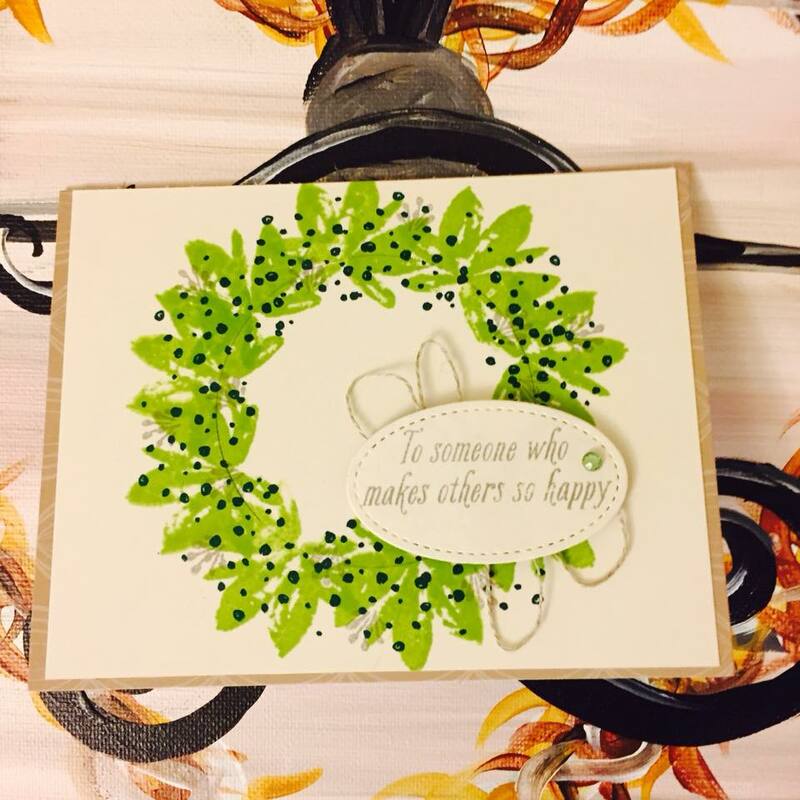 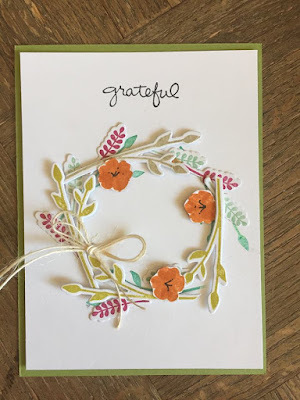 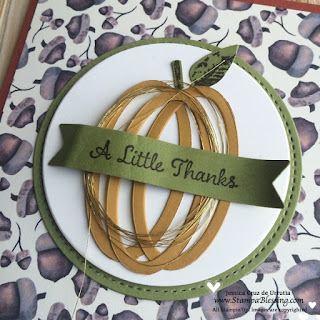 My previous post has the Wreath Card I created, scroll below. 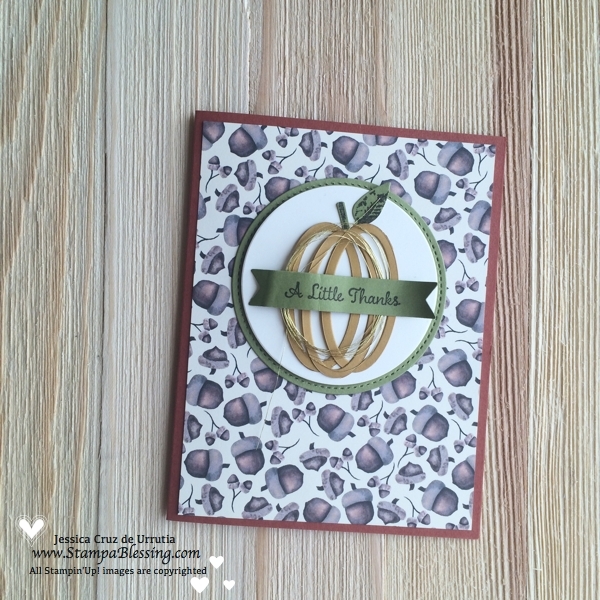 I used my Circle Layering Dies to make the pumpkin! 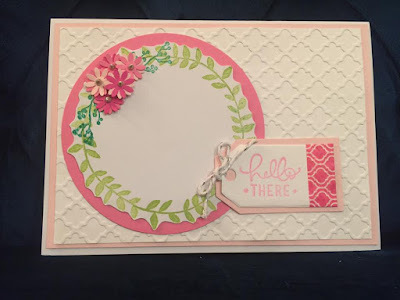 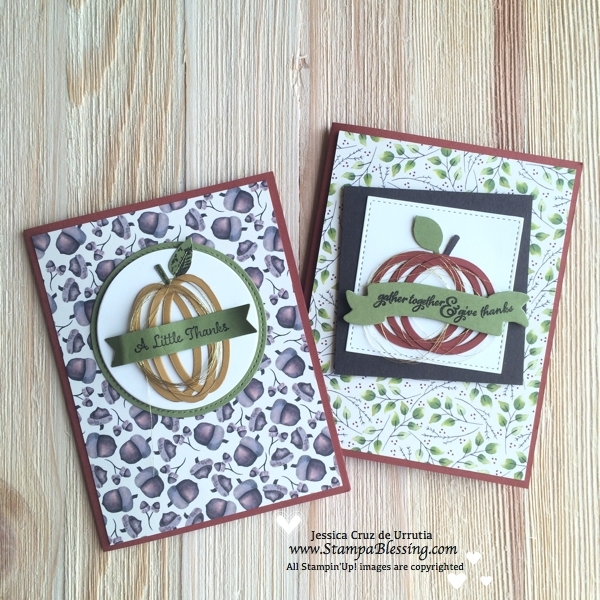 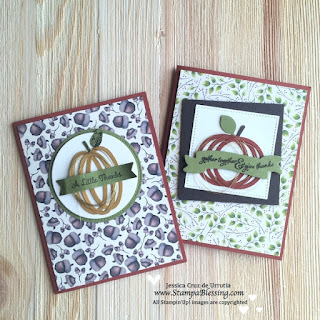 Here I used my Layering Ovals Framelits Dies. 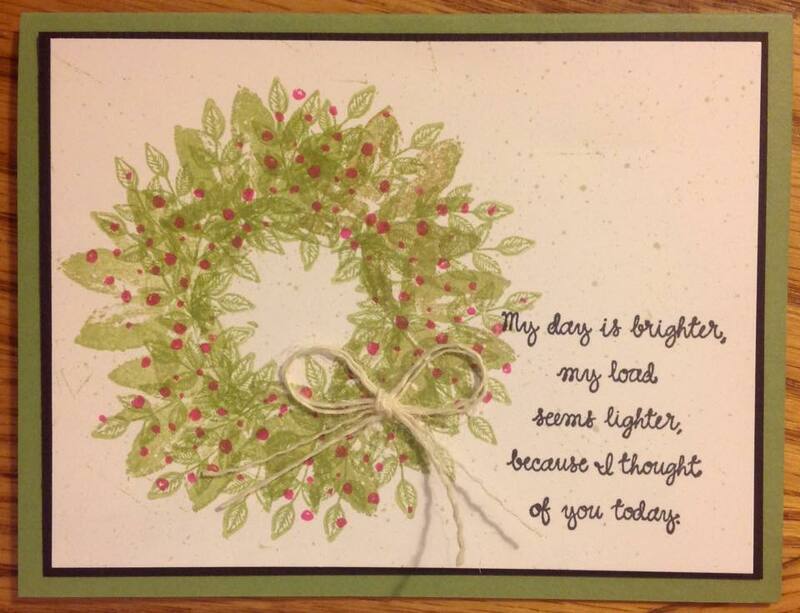 The small leaf was stamped first, then punched with the Leaf Punch. set your hope fully on the grace given you when Jesus Christ is revealed." 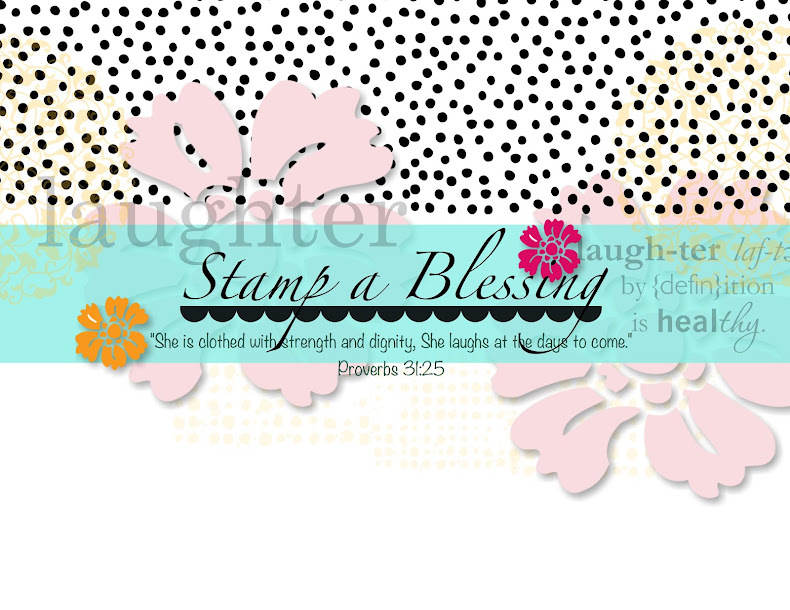 Prepare today with the right thinking...let's be active, not passive in our thankfulness.